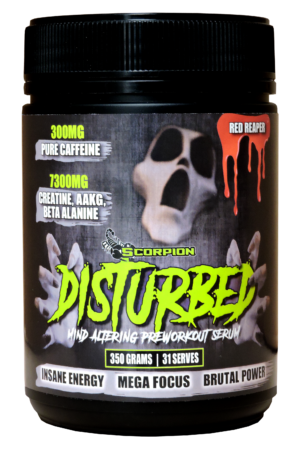 SCORPION WHEY + CREATINE STACK! 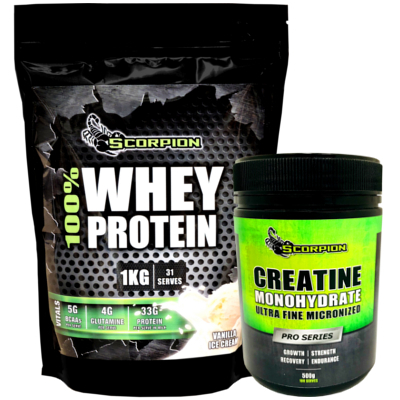 The Scorpion Whey + Creatine Deal is an idea stack for those individuals looking to boost strength, power and lean muscle at an accelerated rate! Amazing flavours create a great tasting shake that mixes easily in a shaker. Incredible value! Mix 32 grams (1 rounded scoop) in 200ml of water or milk in a shaker bottle. Add the fluid first followed by the powder, shake vigorously for 30 seconds. Can be used anytime of the day to add protein to your diet. 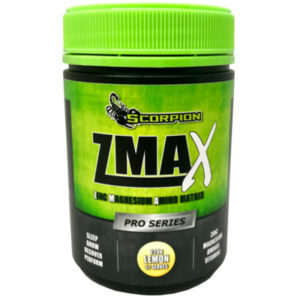 Best taken after exercise to help recovery & provide fast absorbing amino acids to muscles for growth. Non-training Days: Take 4 capsules with breakfast and 4-6 capsules with evening meal.